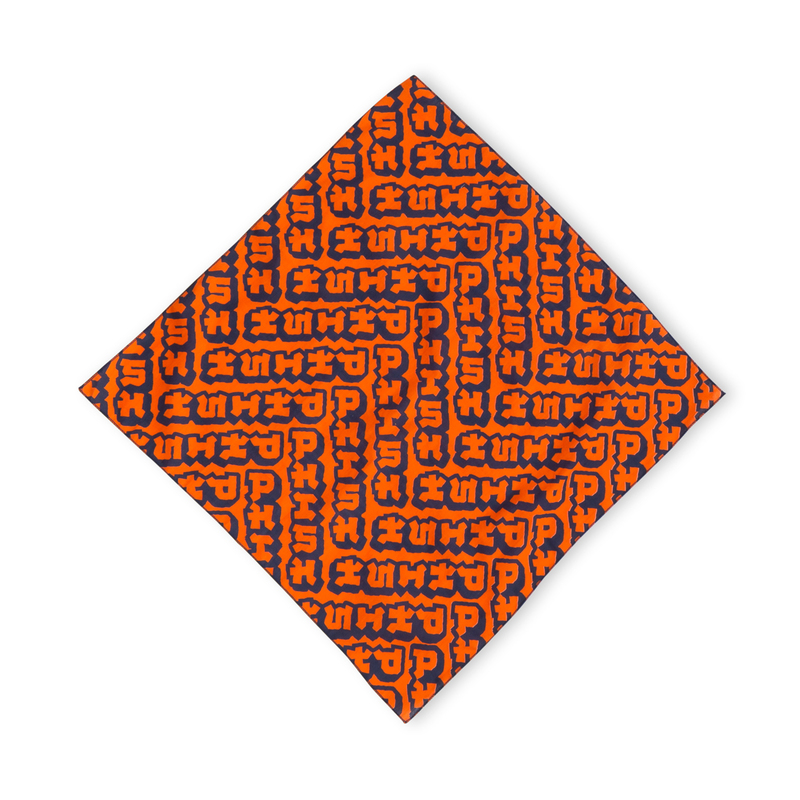 USA Made cotton bandana featuring the Summer 2018 City Destroy design printed all over. Cover your mouth/nose in style as you plow down the mountain or hike in the West. Stuff it in your pocket and use it as a handkerchief.